Gifts and weddings go hand in hand. 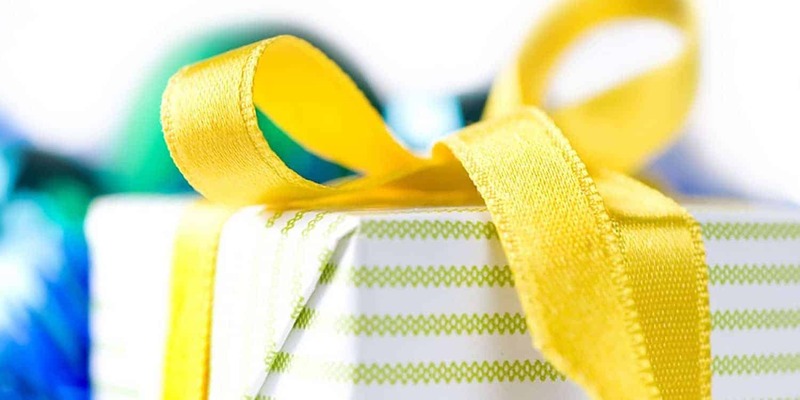 Wedding gifts are a way your loved ones show their happiness for you – and come on, who doesn’t get excited by the thought of unwrapping presents? And, in turn, guest gifts (Bomboniere or guest favours) are a way for you to thank your guests for attending your wedding and sharing in your joy. But what other gifts should you consider? Why, your bridal party, of course! These are the people closest to you on your big day, and often they have gone out of their way to assist you with your planning, have given up time (and sometimes money!) in the lead-up to your big day – they have basically been with you every step of the way – so don’t forget to show them some appreciation too with a thoughtful and caring gift. Gift registries are a great way to give your guests a helping hand in choosing the perfect gift. And, don’t worry, the humble gift registry has been totally modernised and moved on from the giving of china, linens, toasters, and kettles! The perfect registry nowadays is all about striking that balance between must-haves and lust-haves – between what you need and what you want. Sounds pretty straightforward, right? It is, however, there are still a few things you need to consider when choosing exactly what to put on your list, and how to inform your guests of your wishes but never fear as we’ve got you covered with our great collection of gift articles and image collections to kickstart your inspiration.